Xodie is an electronic project created by Roman Shmyryov from Russia, Saint-Petersburg. His music brings sound vibrations intended for rising energy, widening awareness, causing unusual feelings and giving physical and sincere bliss. It is composed of deep atmospheric background, broken, generally slow electronic and instrumental rhythms with percussions, guitar tunes with different synths and piano keys, psychedelic effects, noises and strange voices. Xodie’s style is not uniform, it contain elements of Trip-hop, Ambient, IDM, Glitch, and Psybient. 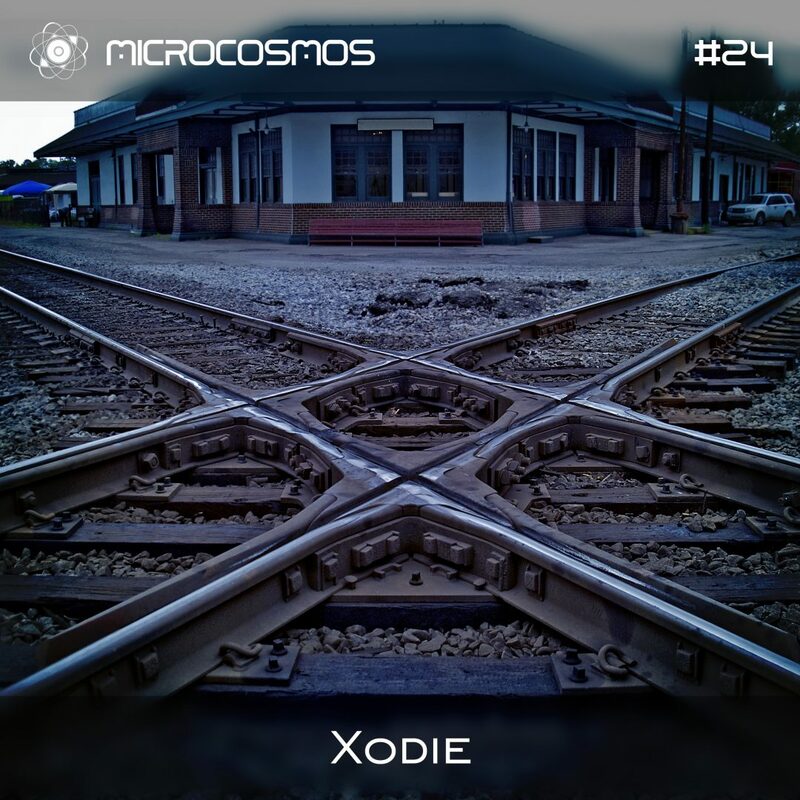 This podcast is recorded live at Xodie’s performance at “Mystery” festival by Microcosmos.